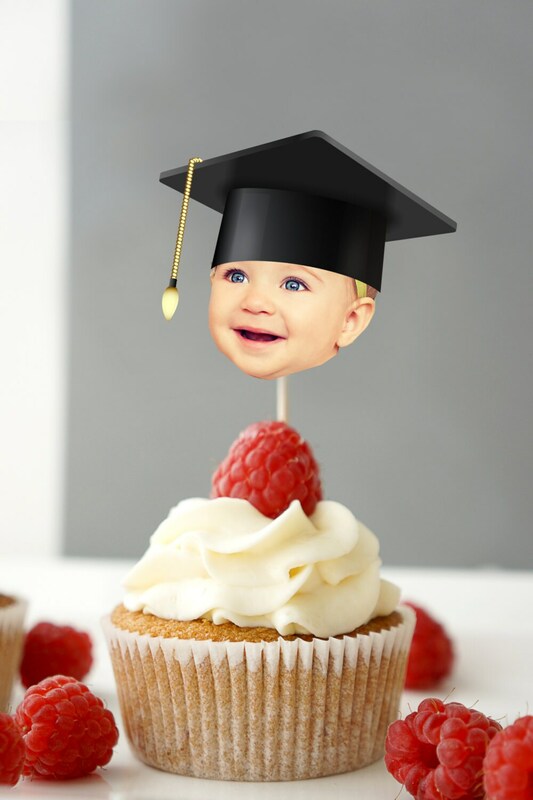 Have a FUN party with these adorable cupcake toppers! I can fit about 9 on a sheet. Loved how it turned out ! Thank you ! Fast delivery ! Very easy to print! Big hit at the party! Everyone wanted one ! !